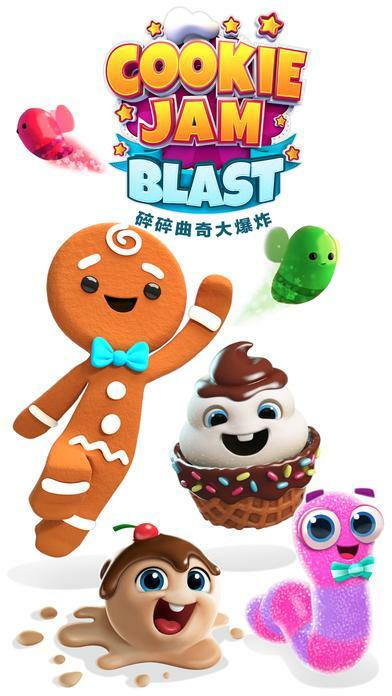 Cookie Jam Blast is a delicious new match-3 puzzle game filled with hundreds of yummy dessert themed levels and candy-like treats that are sure to satisfy your craving for fun! Hop in your airship and embark on a new bakery adventure with Chef Panda and friends. 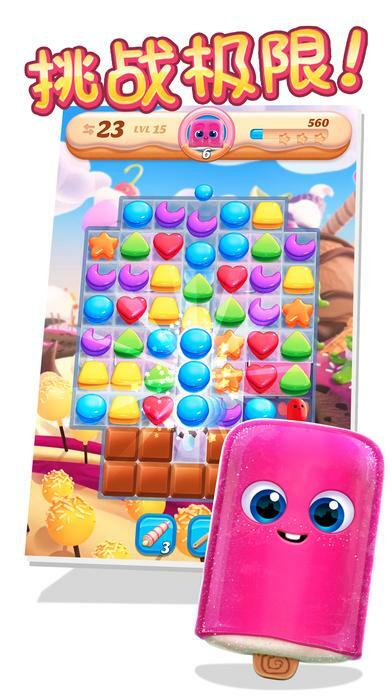 Swap, match, and crush scrumptious candy-colored pieces to create mouth-watering combinations and play challenging new game modes filled with all new characters and your favorite sweets, like waffles cones, candy, cupcakes, chocolate, ice cream, and of course... COOKIES! 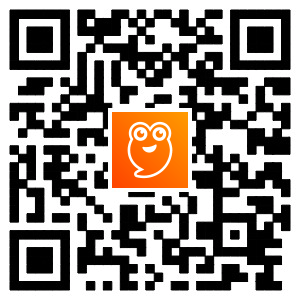 Level up your Chef Panda and craft delicious recipes! 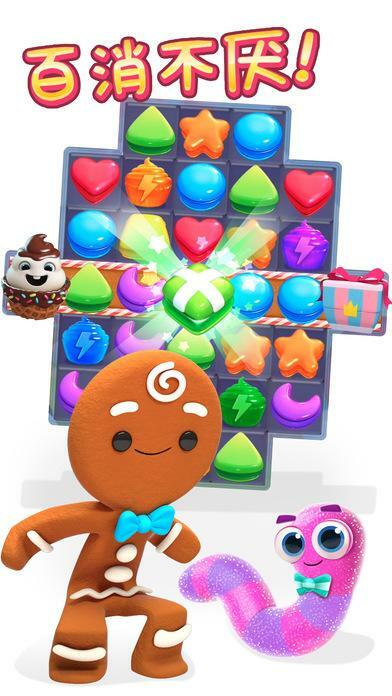 Complete puzzles levels to earn stars, unlock ingredients to craft some tasty treats, like chocolate chip cookies, cake pops, ice cream sandwiches, apple pie, and more! COOKIE JAM BLAST FEATURES: ● Crush your highest score with hundreds of fun and challenging puzzles ● Match 4 candy-colored pieces to create a Jelly Bee! Use it to help shake up your board ● Reveal the Yumsicle popsicles! Swap cookies and candy to uncover hidden treats ● Collect energy to move the Cupcake towards the truck ● Break the Waffles before you’re out of moves ● Catch all the Topplers before they move to win ● Jam through levels and earn stars to unlock ingredients to bake recipes ● Connect to Facebook to sync your progress, send/receive lives & Helper Bees from friends ● Spin the prize wheel daily to earn rewards like boosters and ● Earn rewards along the way and collect limited edition airships in special events! You’ll want to check back often to see what’s in store! Got a sweet tooth? Download Cookie Jam Blast today and satisfy your cravings! DEVELOPER INFO: Jam City is the leading developer in truly cross-platform social gaming! Check out our other free match 3 puzzle games! You'll love to crunch through ever expanding levels and events. 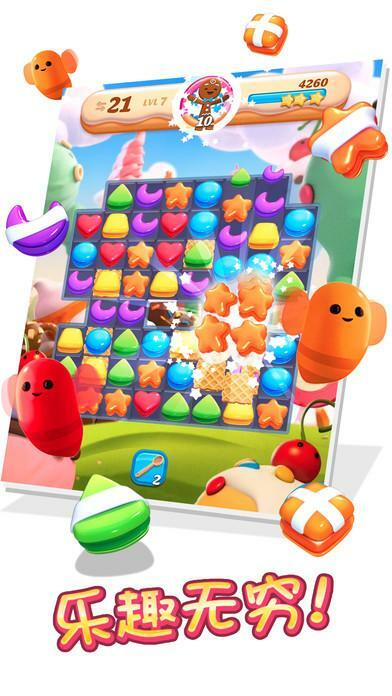 Jam through each sweet puzzle game & check back often to see what we've added! Begin your bakery adventure on this free match three puzzle game today!